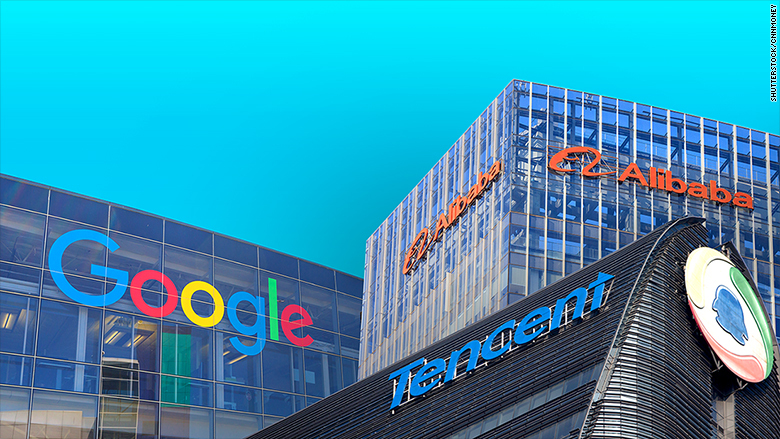 Alibaba has joined the top 10, alongside Chinese tech group Tencent, as well as stalwarts such as Google (GOOGL) and Apple (AAPL). Shenzhen-based Tencent (TCEHY) broke into the annual BrandZ top 10 ranking in 2017 and has gone from strength to strength over the past year. It now holds fifth place -- behind Google, Apple, Amazon (AMZN) and Microsoft (MSFT) but above Facebook (FB) -- with a brand value of $179 billion, up 65% compared to last year. Tencent specializes in online games, apps, instant messaging services and online payments. It boasts a market capitalization of $490 billion, making it worth more than America's most valuable bank, JPMorgan Chase (JPM). 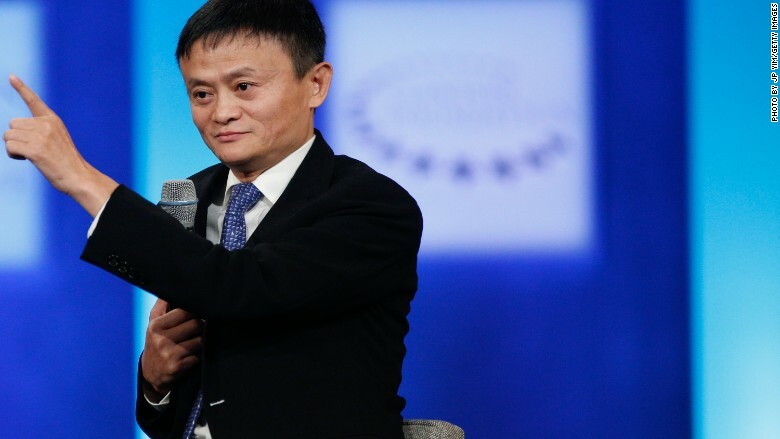 Tencent CEO Ma Huateng is worth $47 billion, according to the Hurun Report's Global Rich List. The BrandZ ranking is published annually by WPP (WPPGF) and Kantar Millward Brown. Google has been at the top of the ranking for eight of the past 12 years. Its brand is currently valued at $302 billion, up 23% from last year.